No set-up time required. Just deal the cards and play. Students can play independently. Cards are color coded to ensure that the correct cards are played at the right time. Great for those 10 extra minutes you don't want to waste. Perfect for students who finish an assignment early or as a reward at the end of a good day. High Quality Each card is plastic coated for durability. Actual photographs are used to enhance learning. Created by a fellow teacher. Used successfully in the classroom with real students. They love them!!! 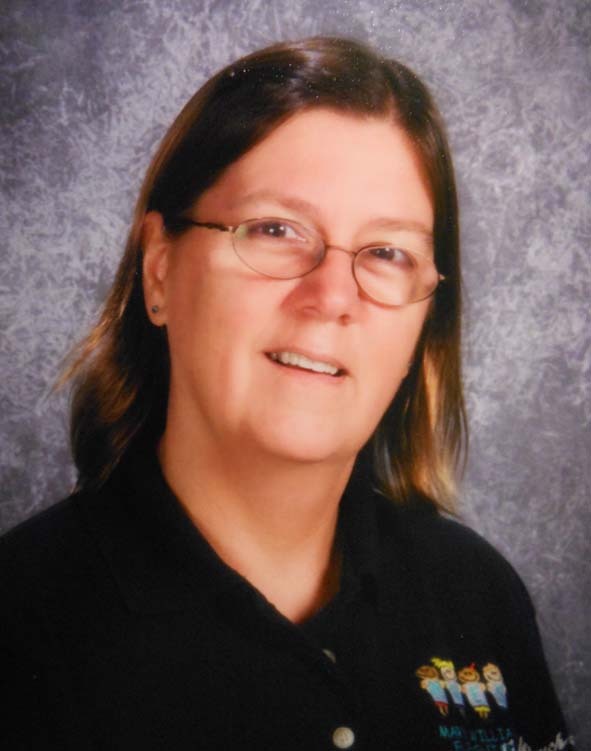 I am a National Board Certified teacher in Northern Virginia, with a B.S. in Medical Technology, an M.S. in Computer Science and a Masters Degree in Education. Teaching is my second career. I spent 22 years in the U.S. Navy as a Laboratory Officer before beginning my career as a teacher. When I started teaching, I was struck by the lack of hands-on teaching material for science. This observation led to the creation of the card games you see here. 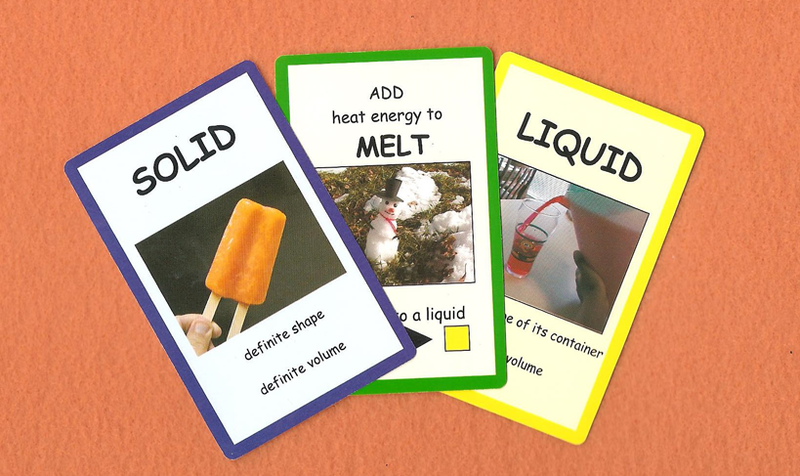 My games can be used as a hands-on tool to complement a science unit. They can also be used to provide background knowledge before students even get to a science topic in school. I believe kids learn best through play. With my games, students don't have to know the concepts before they play. The cards are color coded to ensure the right card is played at the right time. Students learn the science concepts almost by accident. The more they play, the more they learn. I know your students will love to play these games as much as mine have!